Jerhigh snacks are made of meat. 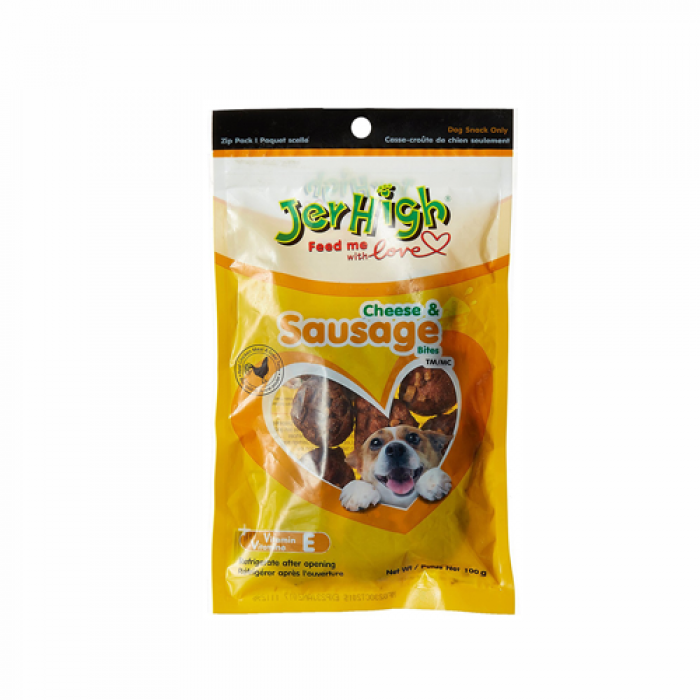 They are carefully prepared to provide a pure, tasty and highly digestible snack. 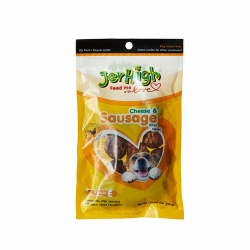 Jerhigh has goodness with nutritional benefits for your dog's well being. Guaranteed analysis, crude protein (minimum) 24 percent, crude fat (minimum) 15 percent, crude fiber (maximum) 1 percent, moisture (maximum) 20 percent, vitamin E (minimum) 55 iu/kg.